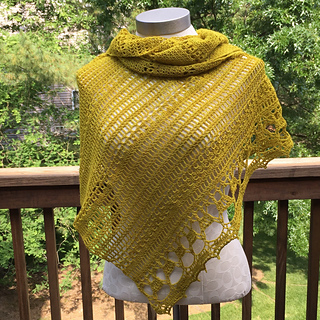 As a dyer and knitter I am always interested to see what becomes of my yarn, here are just a few projects that I thought I would share with you. 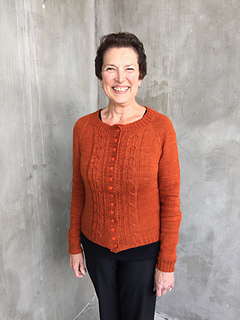 DGard has knit a beautiful Southwell Cardi, designed exclusively in Sherwood yarn by Olive Knits. 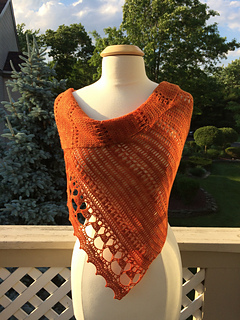 The yarn is British Bluefaced Leicester Sock and the colourway is the sumptuous Sandstone – you look fabulous! 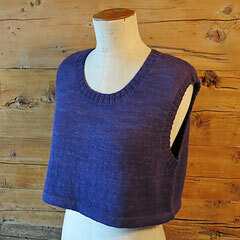 Thank you for showing my little top! 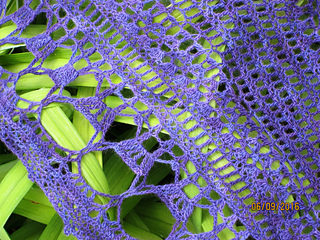 The cardigans back is almost finished, though during the summer months I tend to be less productive with handicrafts, apart from frogging bindweed in my garden, which knits faster than any other yarn. 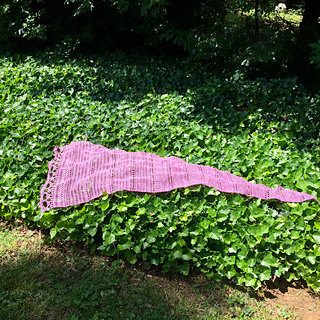 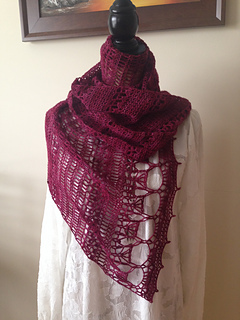 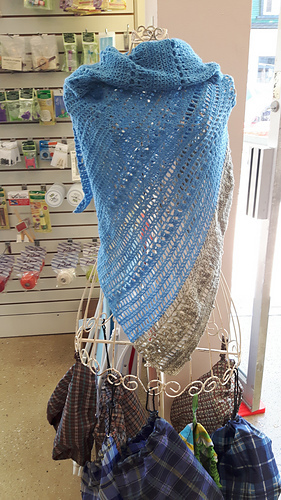 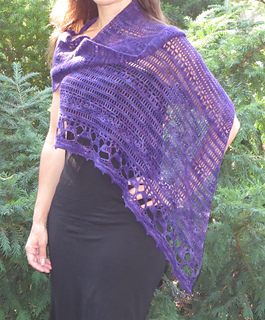 Ruth, Thank you for knitting such a beautiful garment in sherwood yarn and for allowing me to post it on my blog :) Enjoy your gardening tasks!